After feasting on delicious local fare in Istanbul for almost a year I decided to forgo the Turkish food for a while in order to try the exotic cuisine of Turkey’s neighbouring countries. Finding foreign restaurants other than fast food in Istanbul is not easy given that it is an enormous, international city. I wrote this article for Time Out Istanbul on the restaurants of Central Asia, Middle East and Europe in Istanbul. 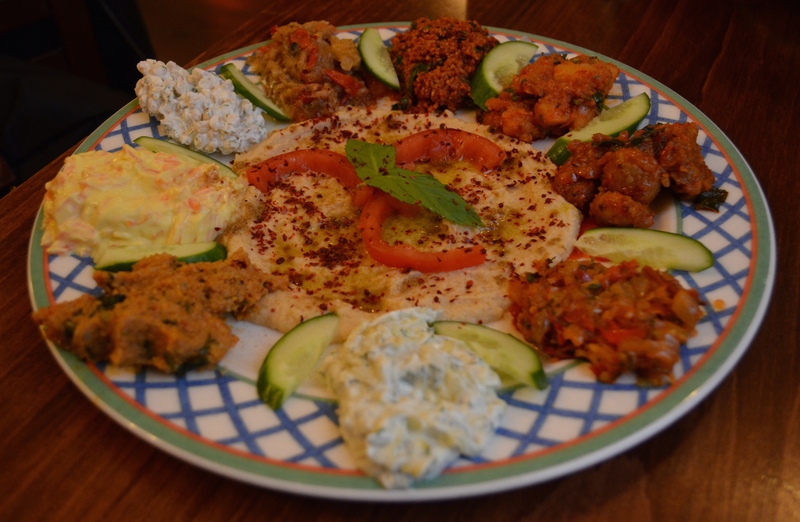 There are some spectacular finds, some heavily influenced by the Turkish kitchen, some completely different, so give them all a try when you are in Istanbul. Enjoy the exotic repast! Time Out Magazine also lists the coolest Turkish restaurants – they publish both English and Turkish editions.